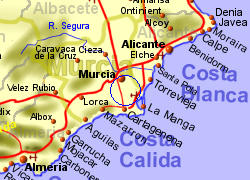 Part of the Mar Menor Golf Resort, the La Torre Golf Resort course, deisgned by Nicklaus Design, lies just south of the Murcia to San Javier motorway. 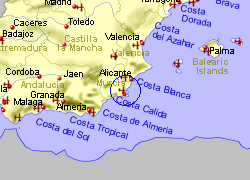 The par 68 course has a length of 5403m. 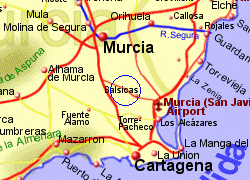 Facilities include a golf school, putting green, chipping green, practice bunker, shops, cafes restaurants, conference centre, and 4 star hotel. 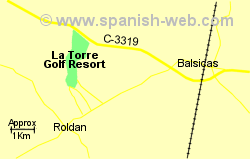 Map of the La Torre Golf Resort area.